Shepherd and White appreciate how sellers and their buyers will always need the experience, local knowledge and face-to-face guidance of an experienced agent to navigate them through their sale or purchase. Estate agency has changed. The days of the traditional high street agents being the only option for a seller are long gone. Online only estate agents now have a certain position in the market, but it’s the Hybrid model that captures the best of both worlds. 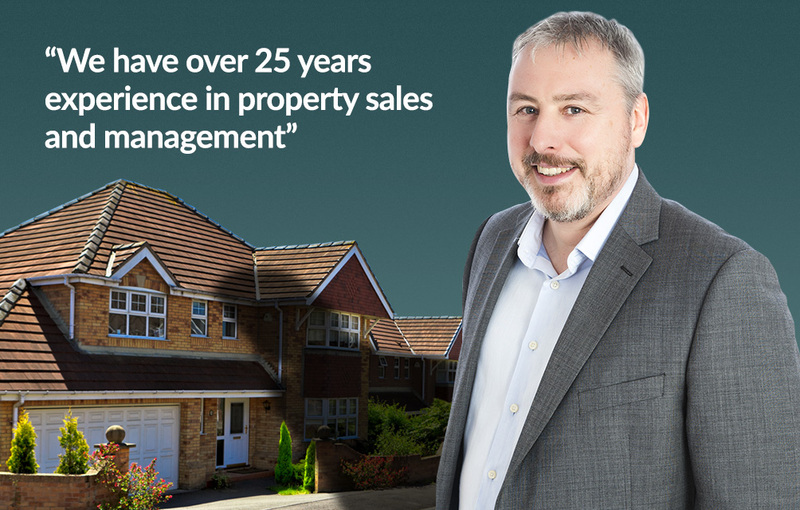 We have nearly 10 years experience as a Hybrid estate agent and over 30 years as a traditional agent. We understand how the internet impacts your price and how one point of contact gets you moved. Shepherd & White sales and lettings team cover the East Midlands area and beyond. Our internet based services allow our clients to enjoy the benefits of a local service and local knowledge without the overheads and fees associated with the larger high street agents. Should you wish to discuss any of our services or just want advice we are always happy to chat and at no extra cost.